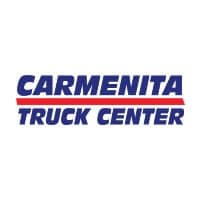 Call to Schedule Truck Service (800) 338-9161. 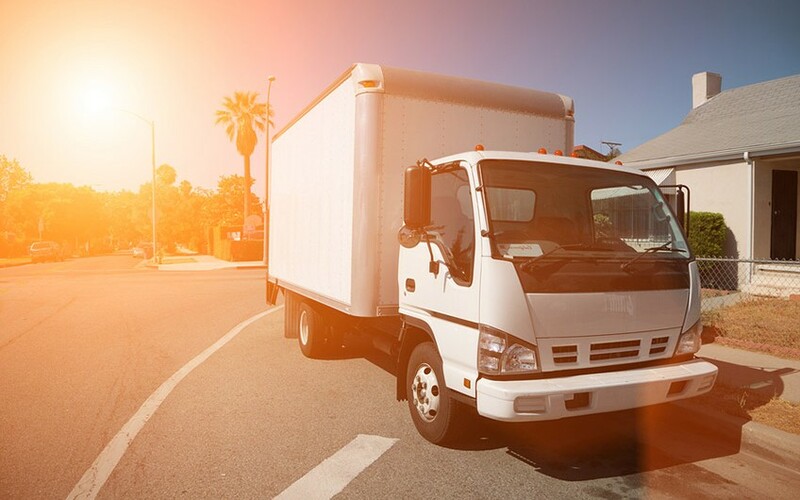 In an effort to reduce vehicle emissions, the state of California has passed legislation stating that trucks past a defined age are inefficient and therefore should be removed from the road. Use the chart below to determine if our commercial vehicle is affected by the new laws.